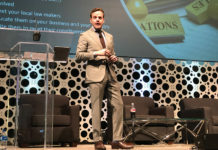 An interview with Charles Salyer, national sales manager at Phillips & King. Charles Salyer, national sales manager at Phillips & King. Charles Salyer: We are exhibiting a wide variety of products that we distribute for many manufacturers. Our goal is to show Phillips & King as our customers’ one-stop shop for all tobacco, vape and alternative product needs. Phillips & King will continue to add new products to our offerings that are showing progressive sales and demand in the marketplace. A good example is our move to offer a variety of the highest-quality and best-selling CBD [cannabidiol] items to our product mix. What else is important for your customers to know about your company? Phillips & King has been in the business for over 100 years, so we know a thing or two about the industry. 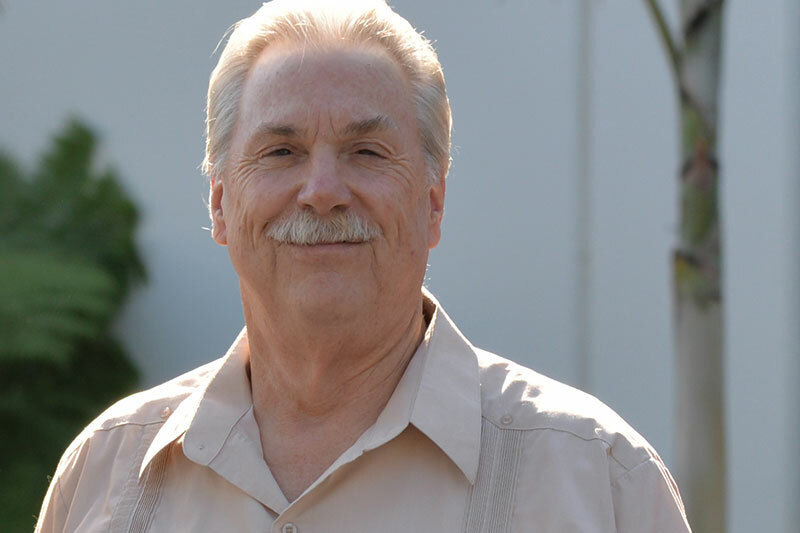 As a large distributor, we have a well-cultivated network of manufacturers, channels and products, but as a family-oriented company, we pride ourselves on the relationships that we’ve built over the years. Our customers know they can trust us to deliver on our promise of offering brands that sell, and we make it easy for them to order with low minimums and personalized customer service. Our portfolio is large, so we have many products that are performing quite well. Phillips & King offers a strong portfolio of premium cigars, allowing our customers to sell all the top names in the cigar industry, plus a nice array of boutique brands. 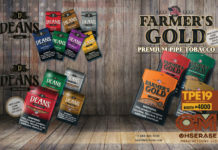 We also carry the finest pipes and pipe tobaccos, as well as quality discount pipes and popular prepacked pipe tobaccos to cover sales to the beginner up to the most experienced pipe enthusiast. 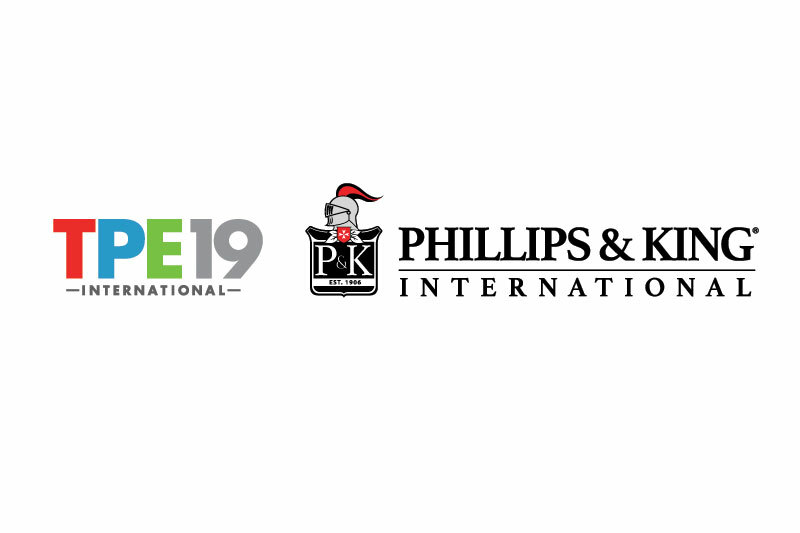 Phillips & King is an approved distributor for powerhouse products, such as the Juul closed-pod vaporizers that have changed the smoking industry. We continue to keep an eye on this industry, adding new closed-pod systems as well as quality nicotine salt liquids and fillable pod vaporizer products for the do-it-yourself enthusiast. We are seeing strong growth in our alternative category, particularly with CBD and CBD accessories. We currently sell the top-quality brands and will continue to add new products as the market demands. Customer service is one of our top priorities at Phillips & King. We work directly with retailers to provide goods they are specifically seeking and that will sell. We keep a close eye on the industry, so we can utilize our knowledge of both trend and product to offer additional ideas and suggestions for new profit channels. We provide our customers with sales strategies, point-of-sale materials and new ideas for merchandising. Phillips & King’s trusted suppliers have their products vetted by our buying team, who have a real eye for quality and for finding products that sell. Products are tested for quality, consistency and value to ensure our customers receive the very best with every purchase. Phillips & King has a long history of compliance with the FDA, and we will continue to remain compliant with the FDA regulations. Being a national distributor that is licensed and bonded in all 50 states makes it very difficult to keep track of all of the different state, county and city regulatory changes. We feel as a company that this is one of our biggest strengths in this competitive landscape in terms of staying compliant with all of the changing regulatory ordinances throughout the country and protecting our retailers to stay compliant as well. What else is important for your customers to know about your company and your brand family? Our customers know that they can trust Phillips & King to provide them with both traditional and innovative quality products. We offer products that sell quickly and increase the customer’s bottom line. Phillips & King is truly their one-stop shop for all their tobacco, vape and alternative product needs.